A high ranking and a high conversion rate are the two Holy Grails of the present day Digital Marketing. Every single person with success aspirations wonders how to rank high on Google. It’s simple – even though someone hasn’t heard of your company, searching for related terms can lead them right to your doorstep. Therefore, it’s important to take advantage of all the possible factors that may or may not affect your Google ranking. It’s obvious that Google has some of the most serious algorithms in the entire modern world, but that doesn’t mean that there can’t be a summary of the way that algorithm functions. That algorithm becomes really simple when you dissect and it presents no problem when it comes to comprehending its modus operandi. 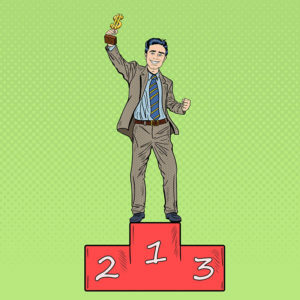 In the midst of all the factors and supposed detrimental effects on your rankings, all the crucial things you need to do can be dissected into six simple tips. Starting with them, you can be on your way to build an empire. From a distance, they may seem complex and too intricate to deal with, but they make perfect sense. Let’s take a look at the basics of SEO optimization. Content creation is the staple of every good brand or website. By publishing content that is unique and never seen before, you will soon notice a spike in your rankings. Copying other people’s work can result in a harsh punishment by Google and their algorithms. When it comes to off-page building it’s important to build links to other websites. By linking them to yours and vice versa, you will cause Google’s algorithms to notice the rise in activity by your website. That will surely bring forth a plethora of new customers. Backlinks are links that lead from one website to another. You would want a plethora of websites linking to yours. However, not all backlinks are created equal. Obviously, big sites like Amazon, Facebook or government related ones bring much more traffic that desolate and lesser known ones. Of course, it’ important to be creative, but your brand does not exist individually. It’s in a sea of another website. Although this may cause a crowded situation, it also gives you an opportunity to analyze their rights and wrongs. That knowledge can be just the thing you need to better the way you run your business. Don’t be afraid to do collaborations with other websites and let them feature your content for free. This will create an uptick in your creations and cause Google rankings to simply fall in love with the things you create. This isn’t some high-tech super-secret about getting a ranking boost. It isn’t, really, it’s just simple truth. By not feeling bad about not having an overnight blast, you will save yourself some valuable nerves and gain incredible experience. Giving up is never an option. 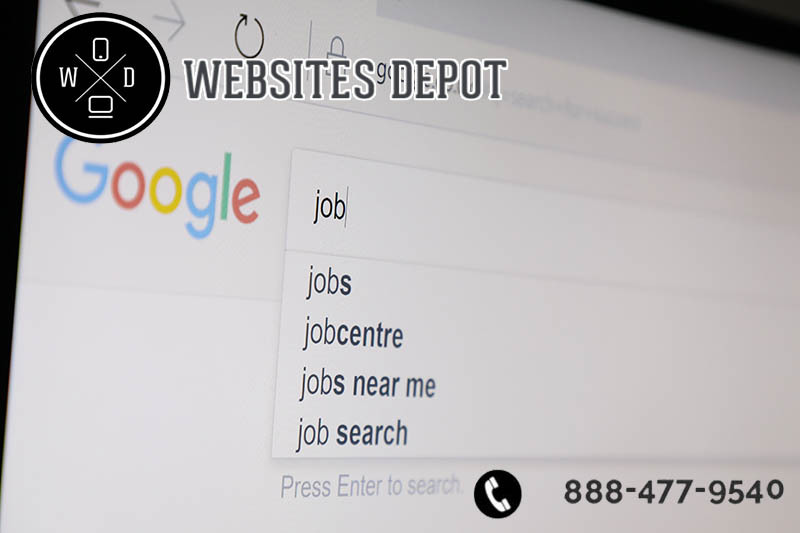 Websites Depot is a full-service Digital Marketing agency that can truly help your business grow. Give us a call at (888) 477-9540 to know more about how we can do that. How Does Google Adwords PPC Influence Organic Ranking?